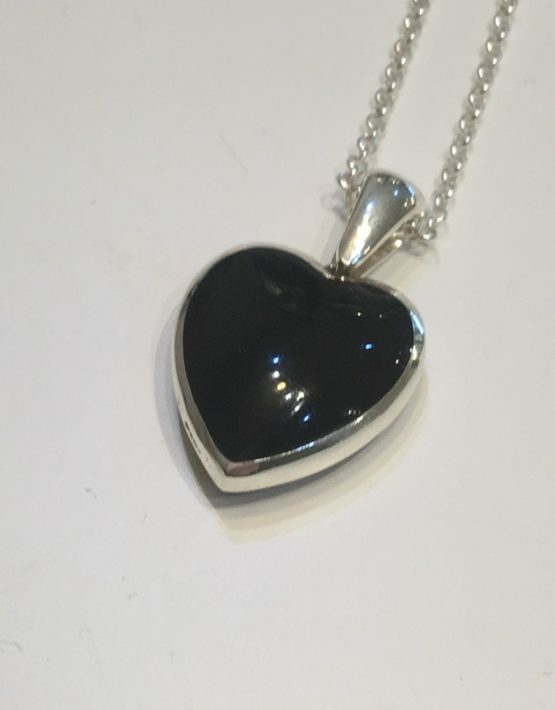 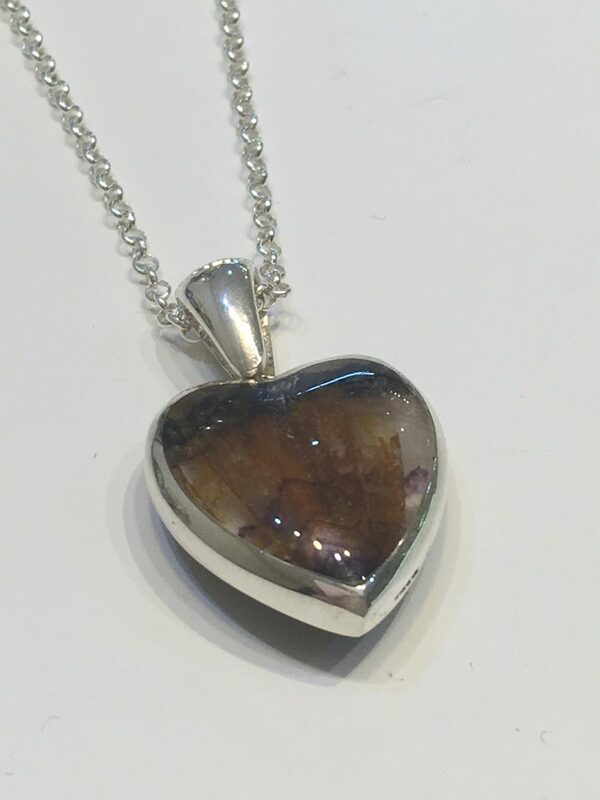 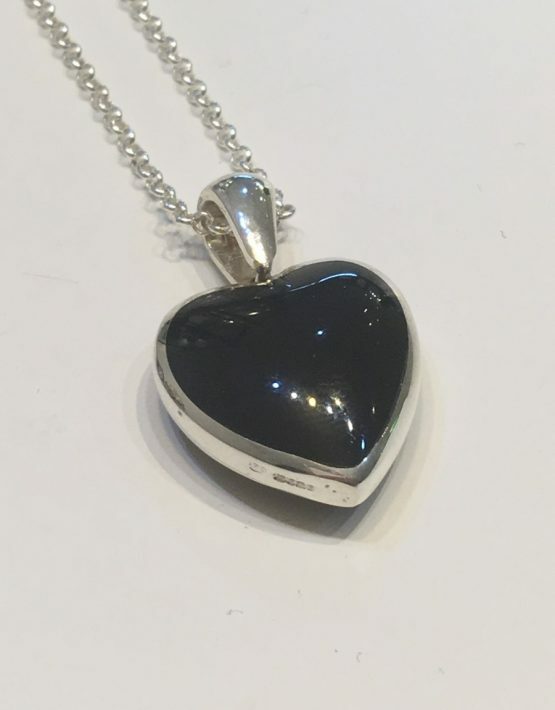 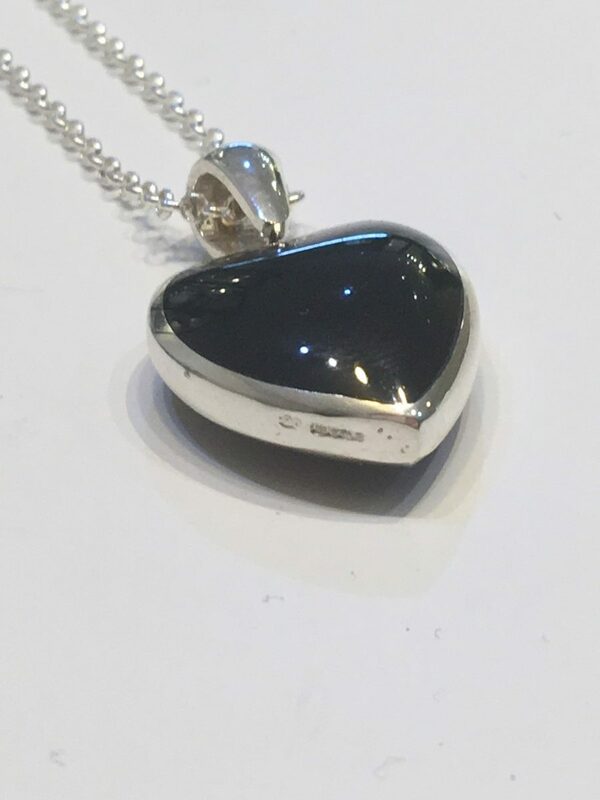 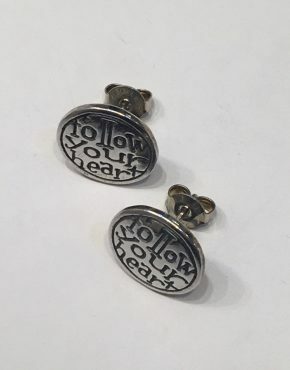 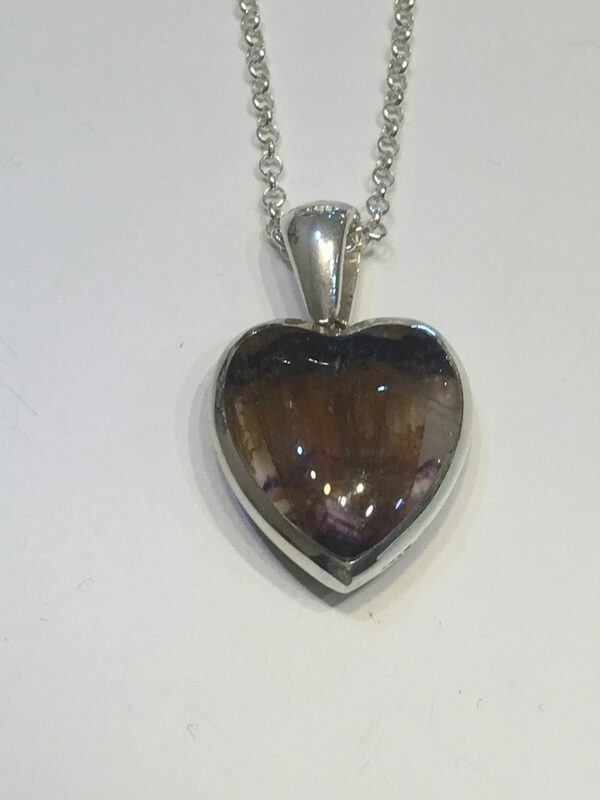 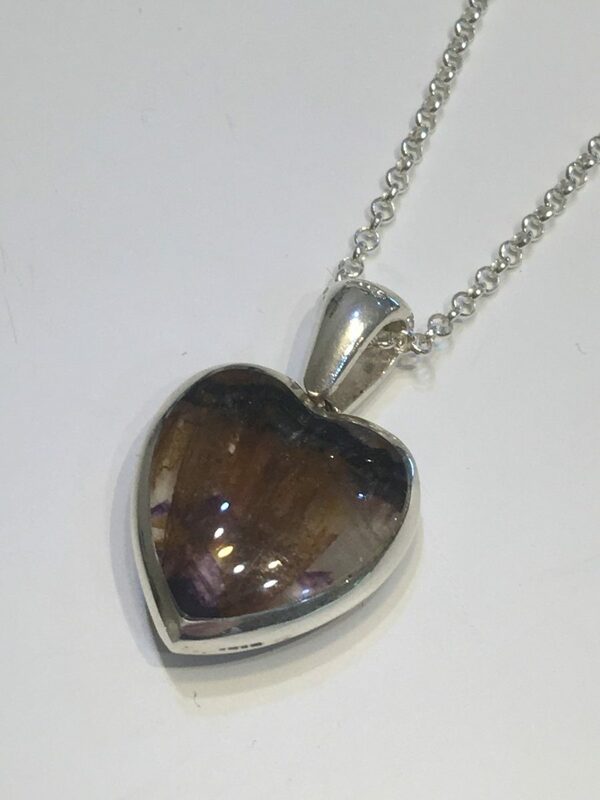 This beautiful Silver heart pendant has been handmade in Sheffield with the local Derbyshire Blue John stone on one side and the Yorkshire Whitby Jet stone on the reverse, it is truly a beautiful reflection of the best of British. 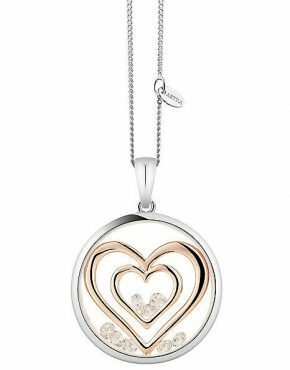 Being two sided it is a brilliant piece to take on holiday as it effectively allows you to wear two different pendants in one. This pendant comes with an 18″ silver chain. 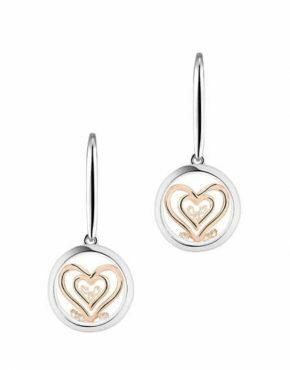 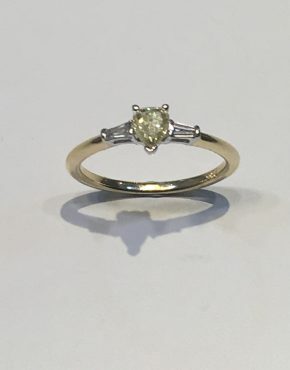 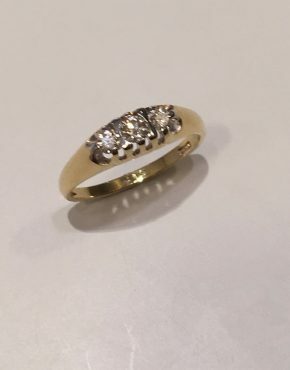 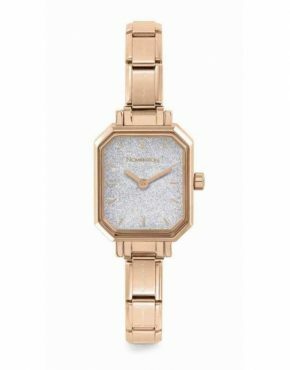 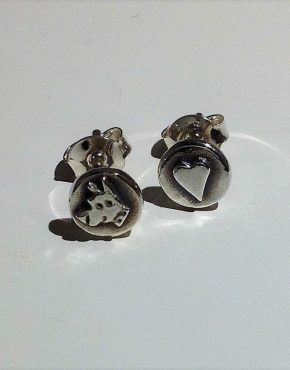 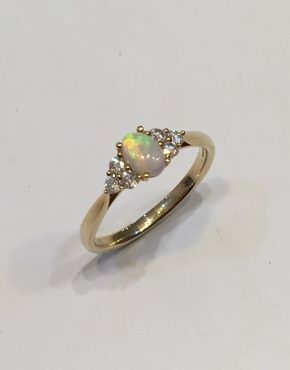 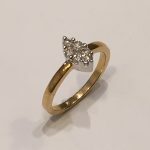 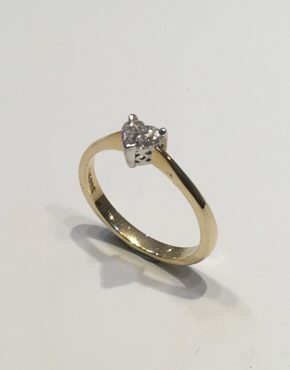 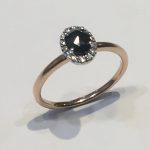 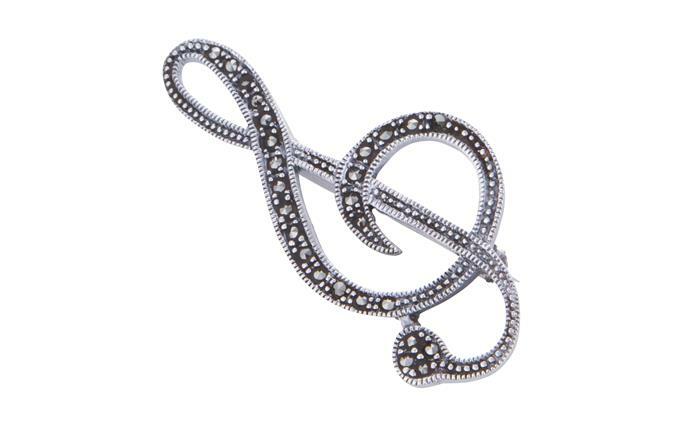 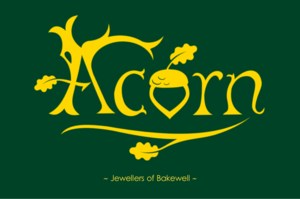 This is a truly romantic piece of jewellery to wear, love and cherish….